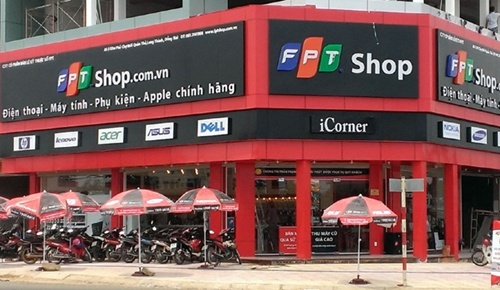 FPT Group's revenue in the first 11 months of this year reached VND35.9 trillion (US$1.6 billion), increasing by 16 per cent compared to the same period last year and representing 103 per cent of the group's 11-month revenue plan. The group's pre-tax profit as of November reached VND2.4 trillion ($108 million), seven per cent higher than last year's period. 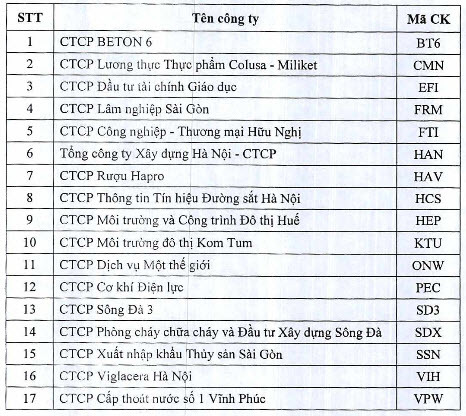 FPT's profit after taxes reached VND1.6 trillion ($70.7 million), up seven per cent compared to the same period in 2014. 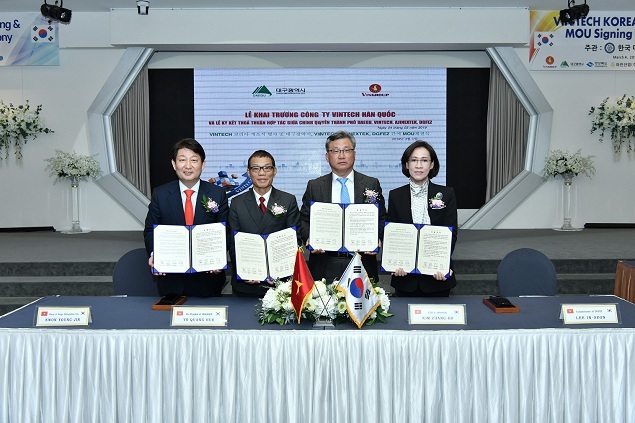 The group's global strategy continued to be successful. Revenue from foreign markets reached VND4.15 trillion ($189 million) in the 11-month period, a year-on-year increase of 35 per cent. The IT product distribution and retail sector accounted for the largest share of the group's revenue, with VND23.2 trillion ($1.03 billion) so far, an increase of 14 per cent compared to the same period last year. 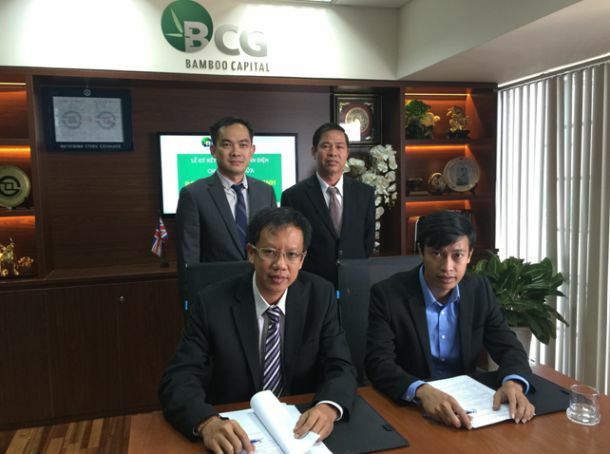 Pre-tax profits of this sector reached VND628 billion ($27.9 million). 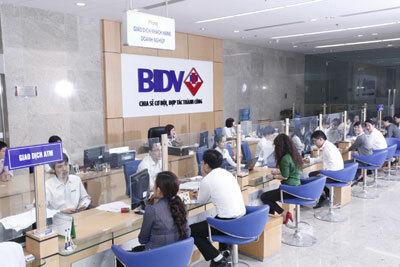 The telecom sector's revenue and pre-tax profits during this period reached VND4.95 trillion ($219.8 million) and VND979billion ($43.4 million), respectively. The group's technology sector posted VND744 billion ($33 million) in profits and VND7.14 trillion ($316.6 million) of revenue so far.